Home / Music / New Jet album: Shaka Rock is smoking! New Jet album: Shaka Rock is smoking! 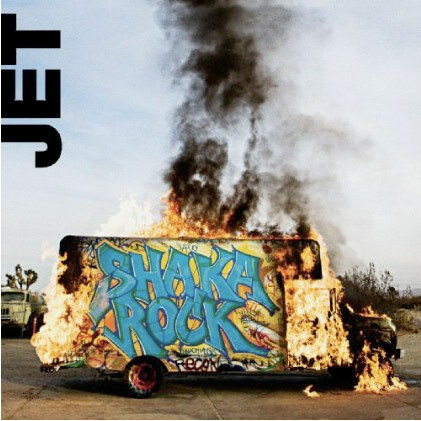 Got my hands on the new Jet album: Shaka Rock the other day, I suggest that any fans of the first two albums (moreso the first album, as the second was a bit hit and miss) get over to Amazon and pre-order a copy as it is smoking!